Mitchell’s guest today is Jordan P. Cooper, Host of Public Interest Podcast and President of Rotunda, LLC, values public service. Jordan believes in giving back to his community. 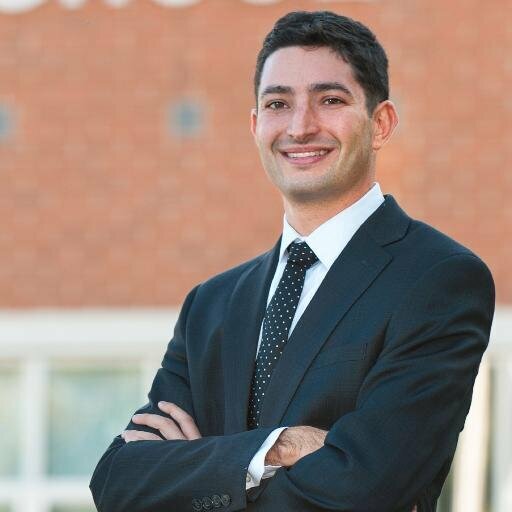 He ran for a seat in the Maryland House of Delegates in the 2014 election. He served his community as President of the Luxmanor Citizens Association and as the Chair of the Washington Suburban Sanitary Commission Customer Advisory Board. He currently serves on the Western Montgomery County Citizens Advisory Board, the White Flint Downtown Advisory Committee, and the Rockville Selective Service Board. He is a member of the District 16 Democratic Board. A Better World advocates for public service in all sectors, government and private enterprise alike.